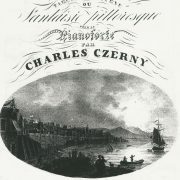 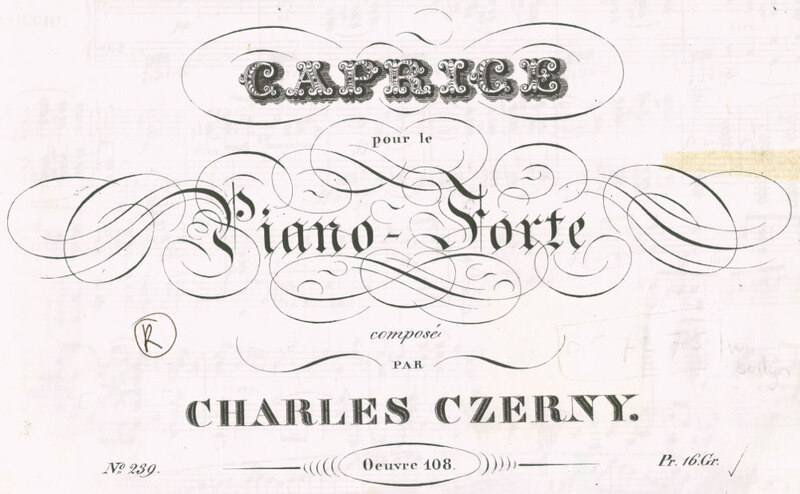 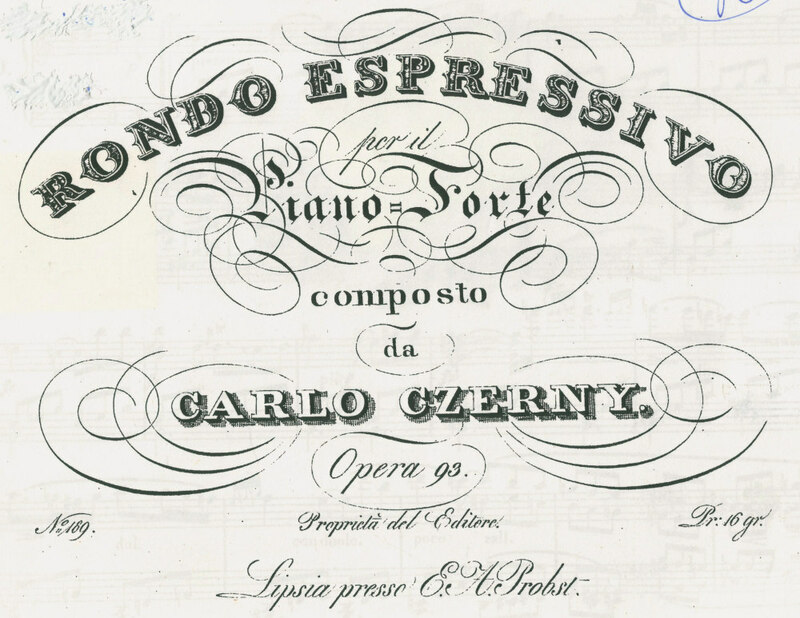 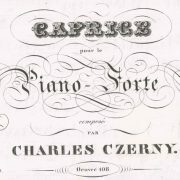 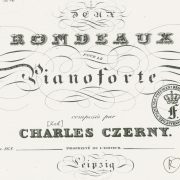 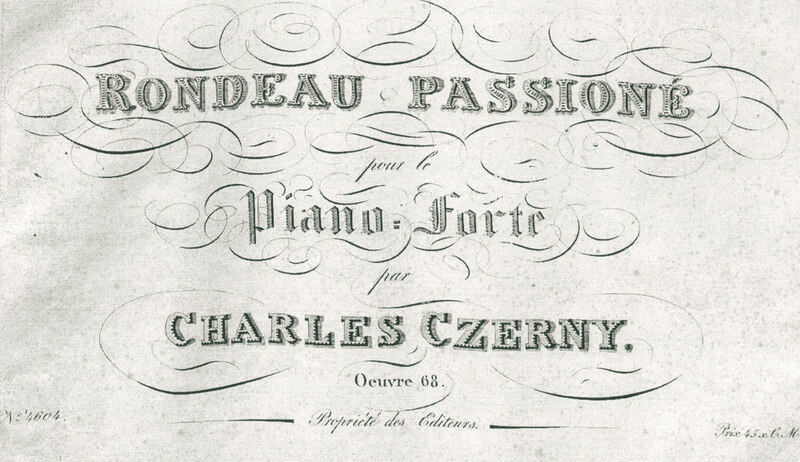 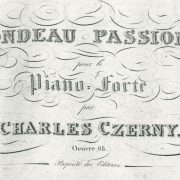 Carl Czerny (1791-1857) was a Viennese composer and piano teacher. 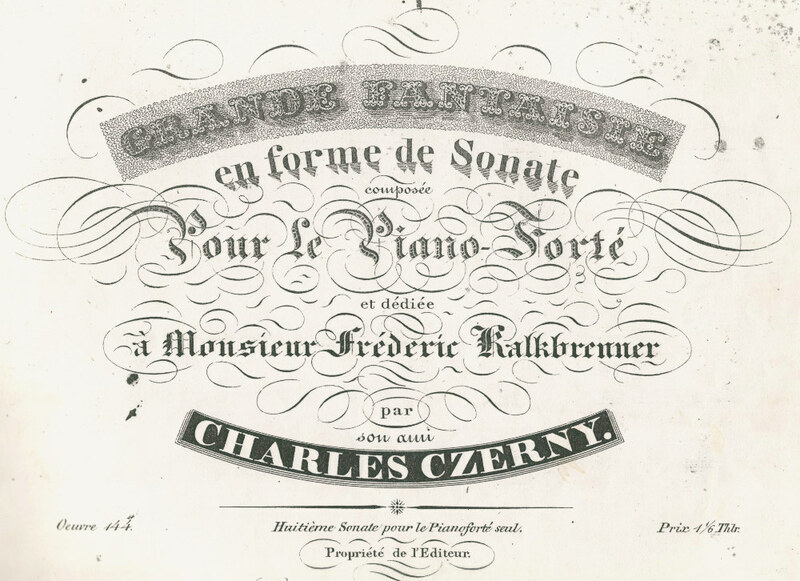 His father and Beethoven were his teachers and he himself began teaching when he was only 15. 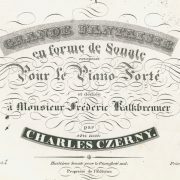 Franz Liszt was unquestionably his most famous pupil. He worked and lived in Vienna and did not give concerts. 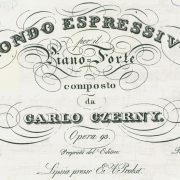 Instead he composed more than 1000 works. 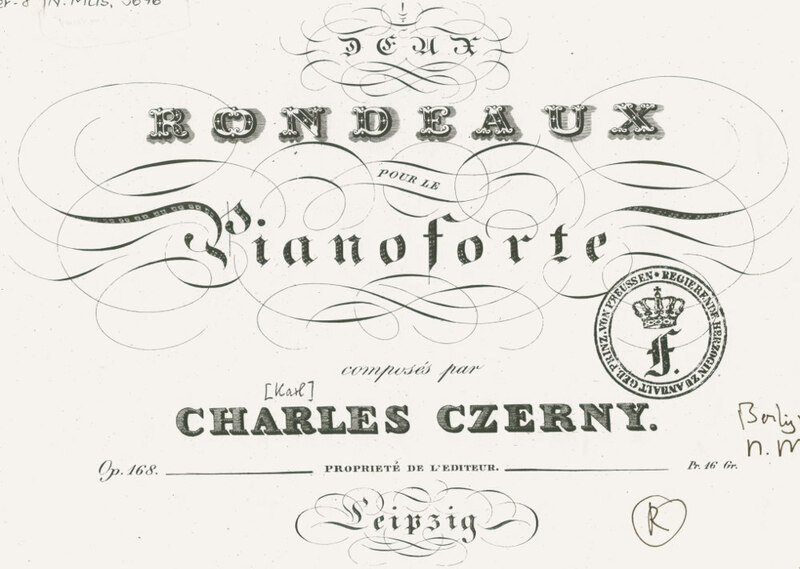 And despite the fact that today he is only famous for his etudes, only 10% of his output was educational. 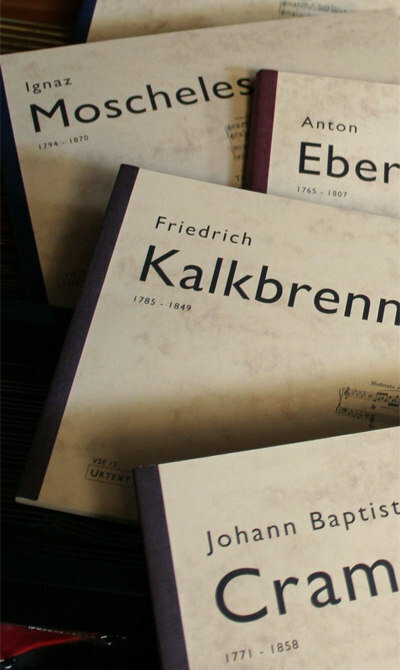 In fact he was a ‘normal’ composer who composed works for orchestra, chamber music, church music and an incredible amount of piano music. 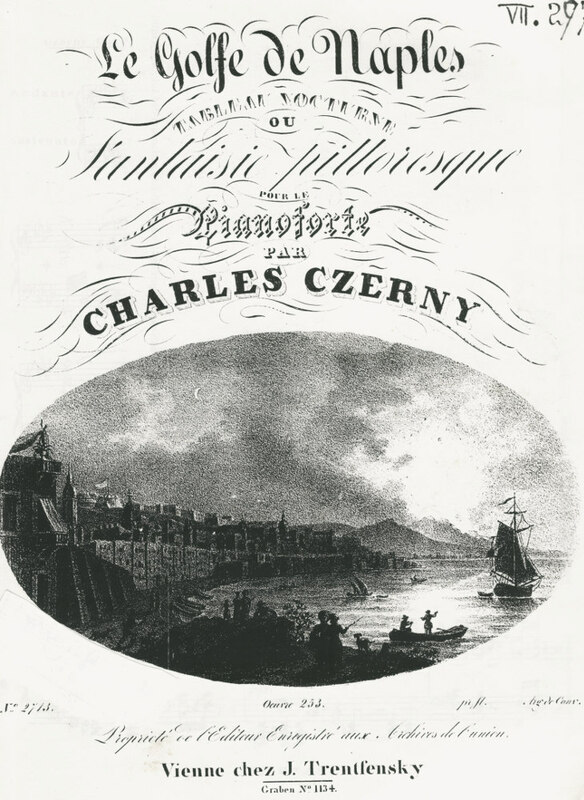 Such prolificity and its inevitable compromise with low public tastes quite naturally became the target for many bitter remarks. 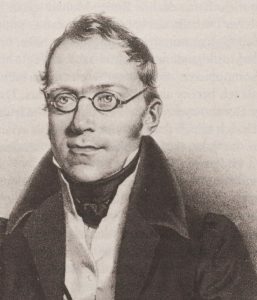 He himself acknowledged to Beethoven the little interest of his ‘Kleinigkeiten’, “since I jot them down very rapidly… I long to get going in earnest now with some larger orchestral things”. 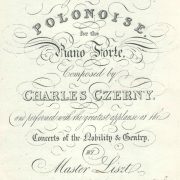 Despite the fact that his music is uneven in quality, there is much serious music to be enjoyed. 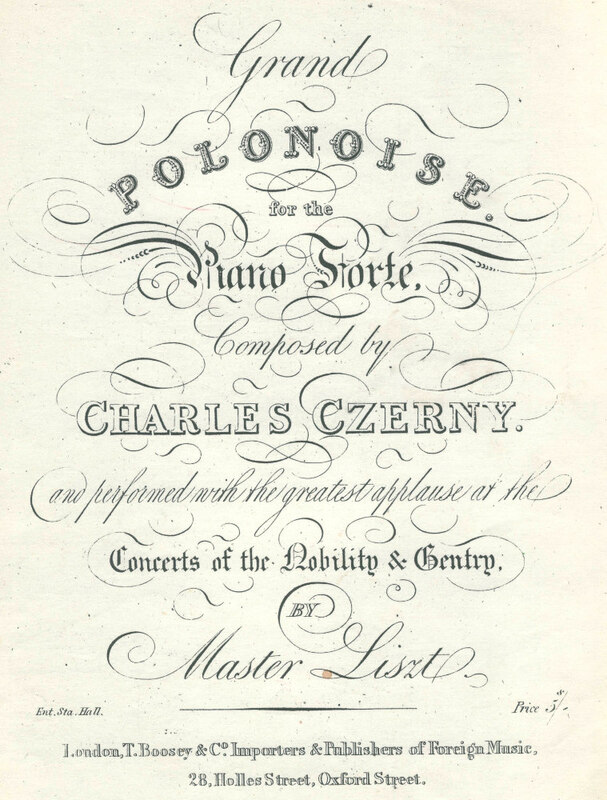 Of his piano sonatas Czerny wrote: “My solo piano sonatas, however many I plan to write, ought through continuous numbering to comprise an entirety, in which I want, little by little, to record my artistic views and experiences”.